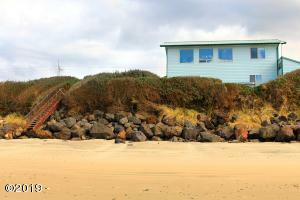 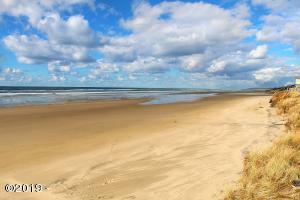 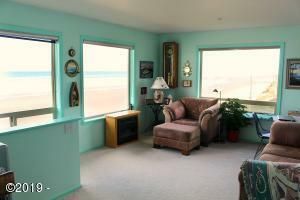 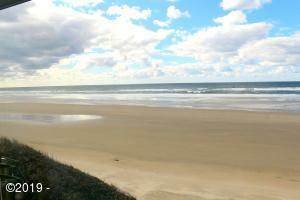 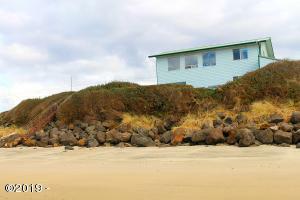 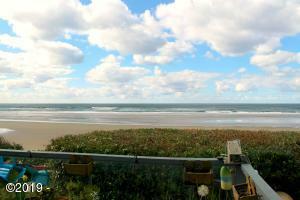 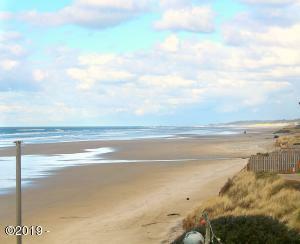 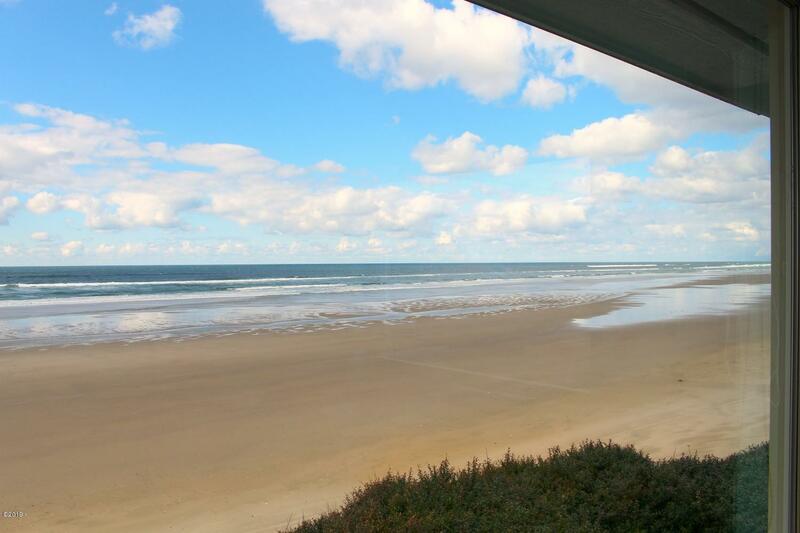 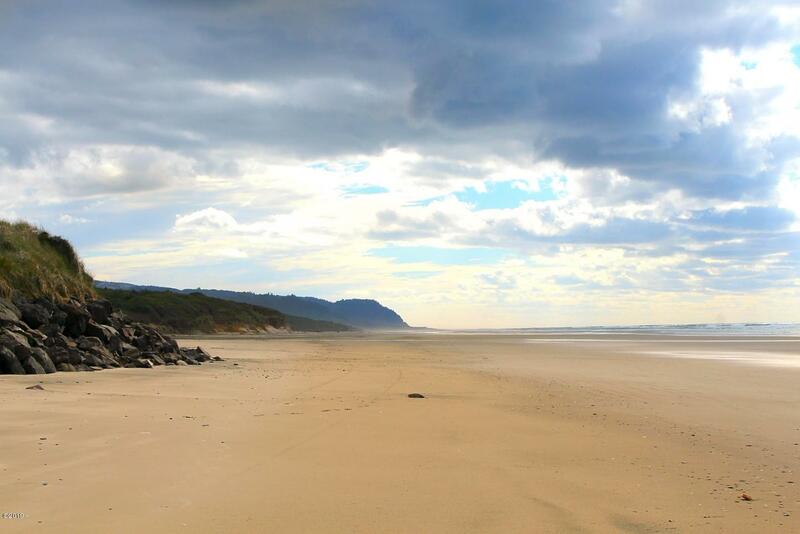 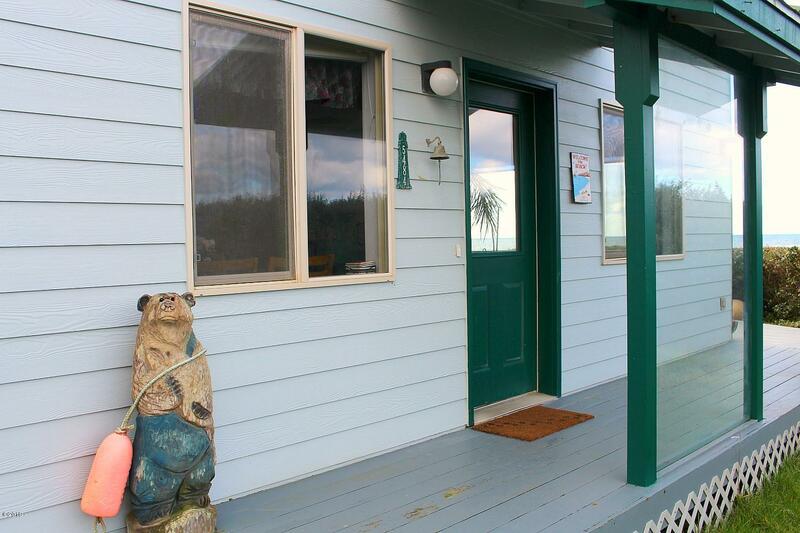 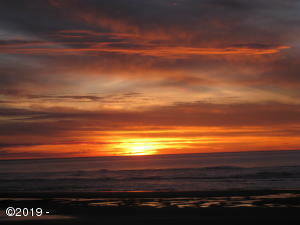 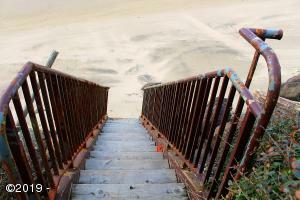 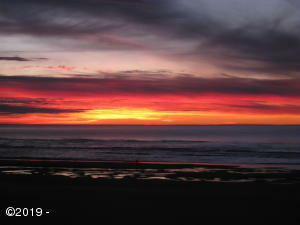 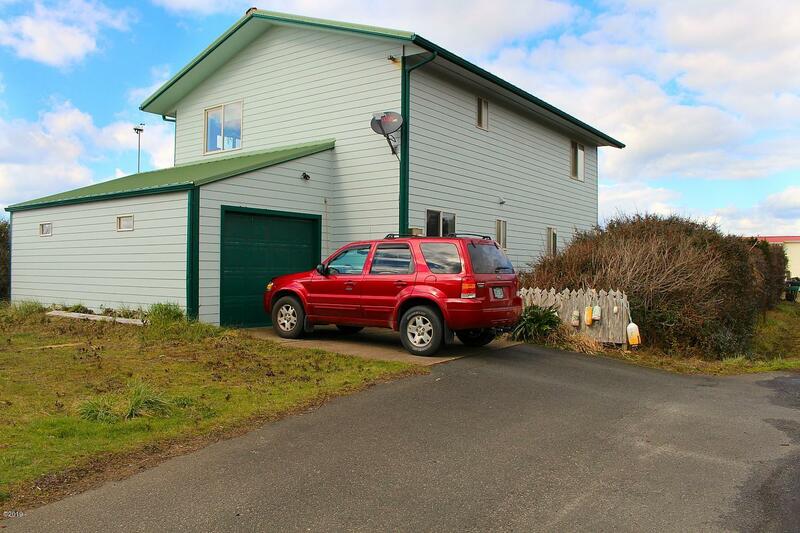 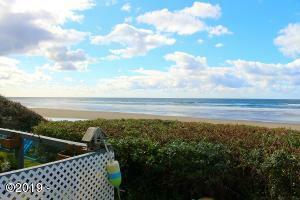 Amazing opportunity for beachfront living, excellent vacation rental, or combination of both. 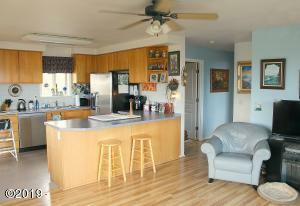 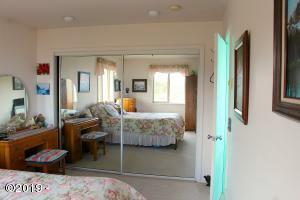 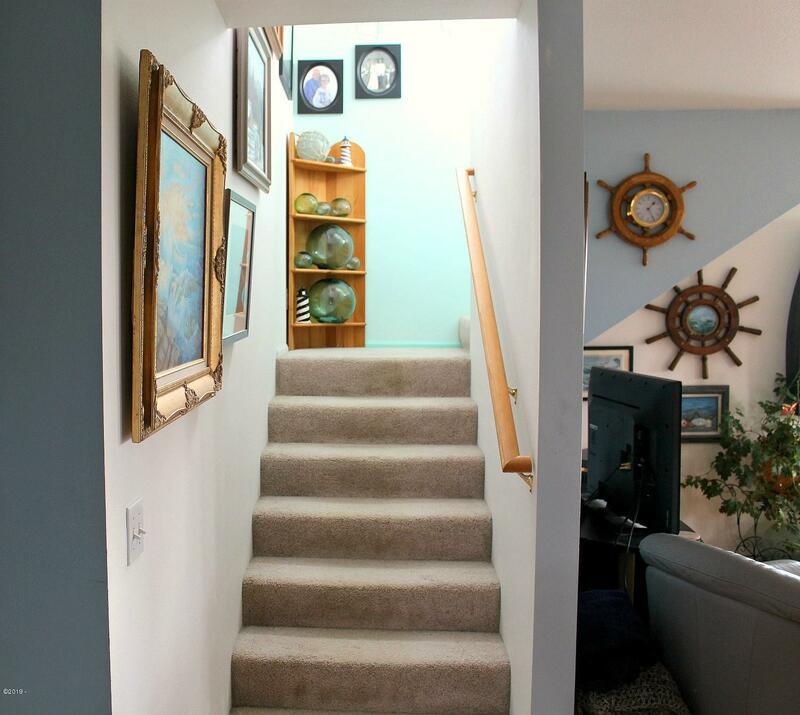 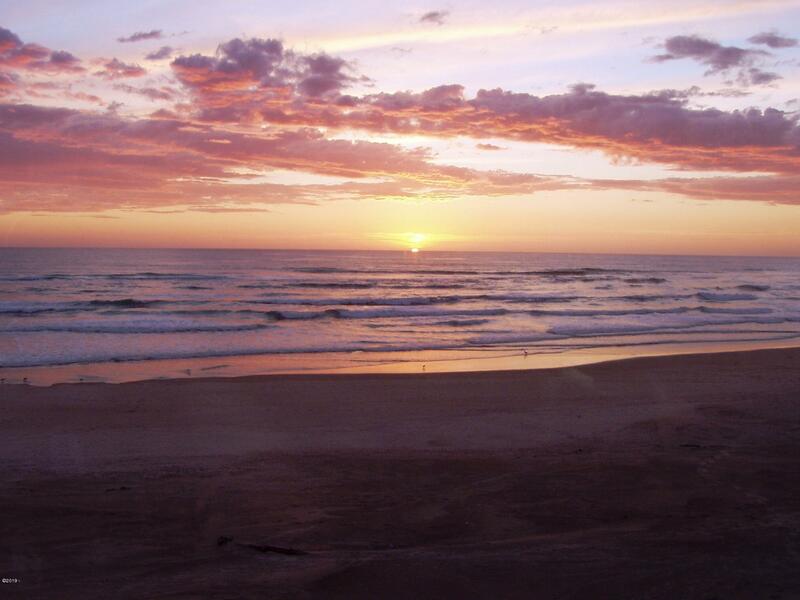 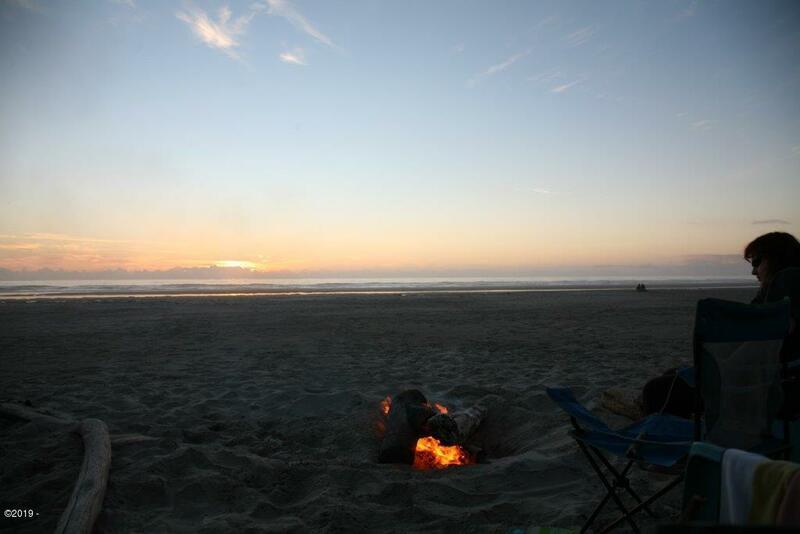 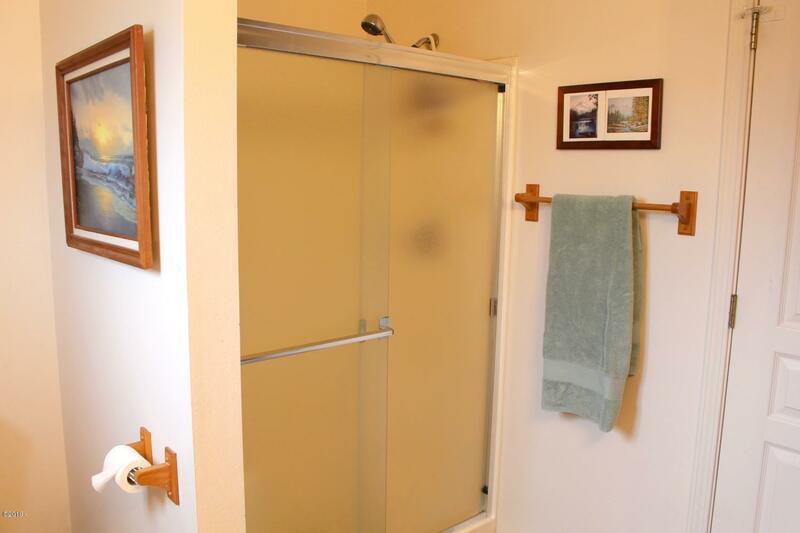 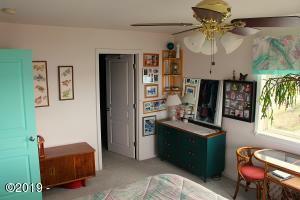 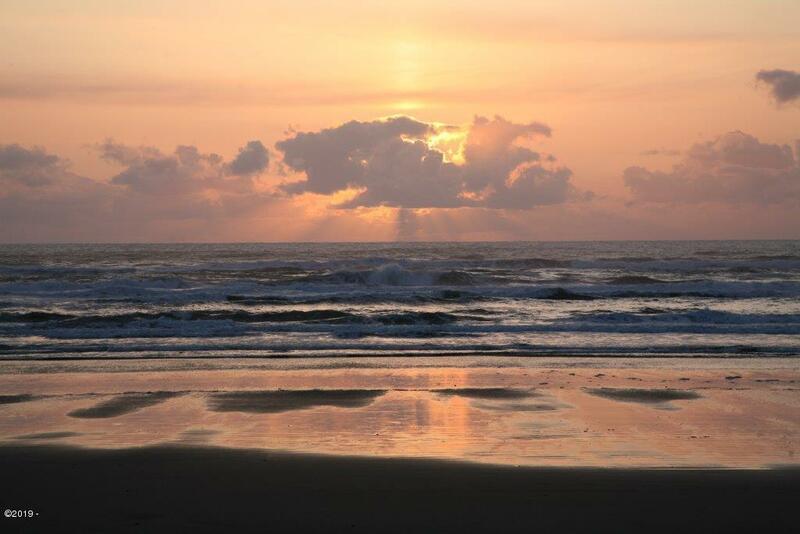 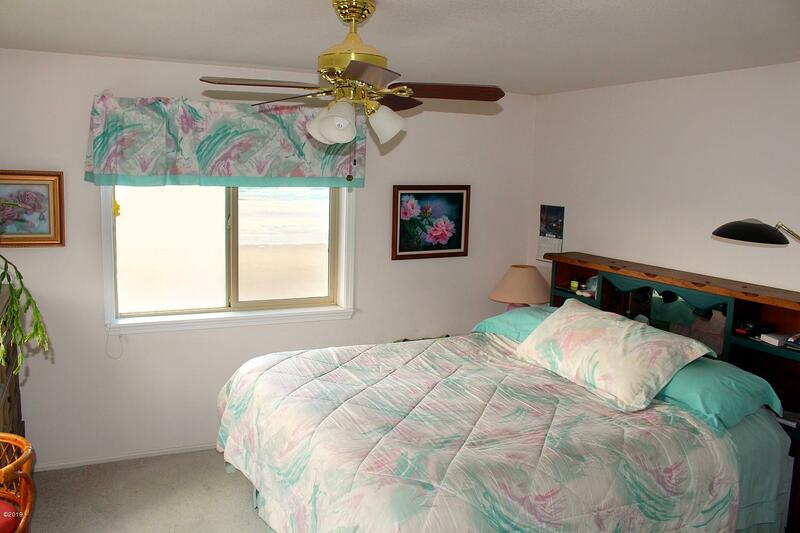 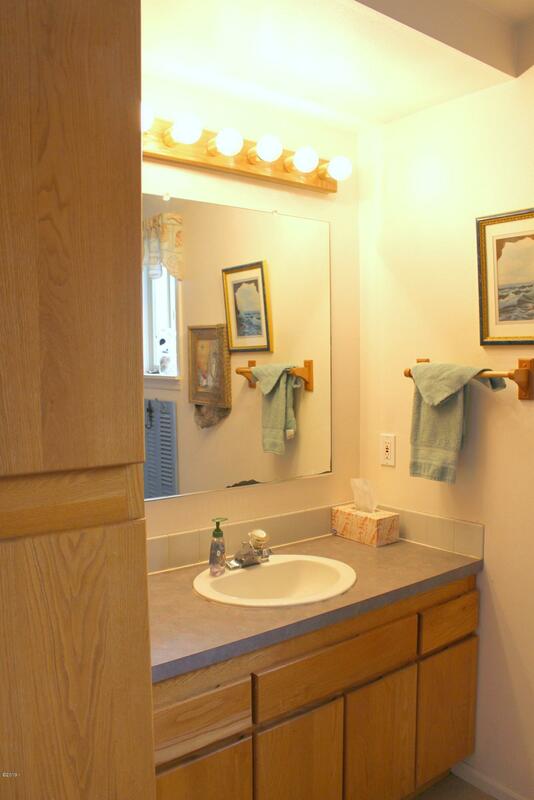 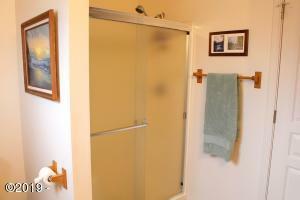 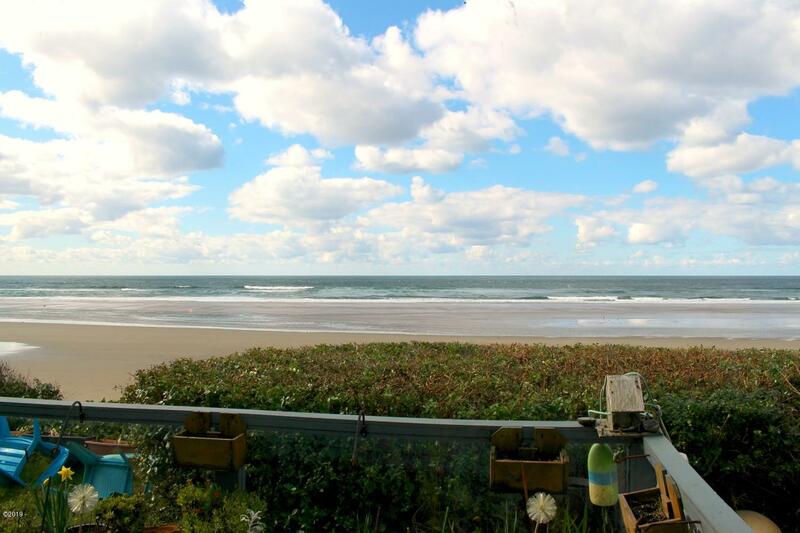 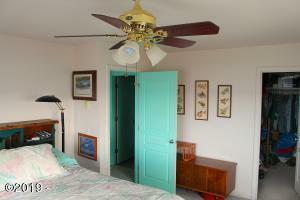 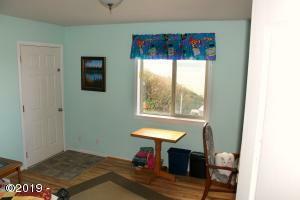 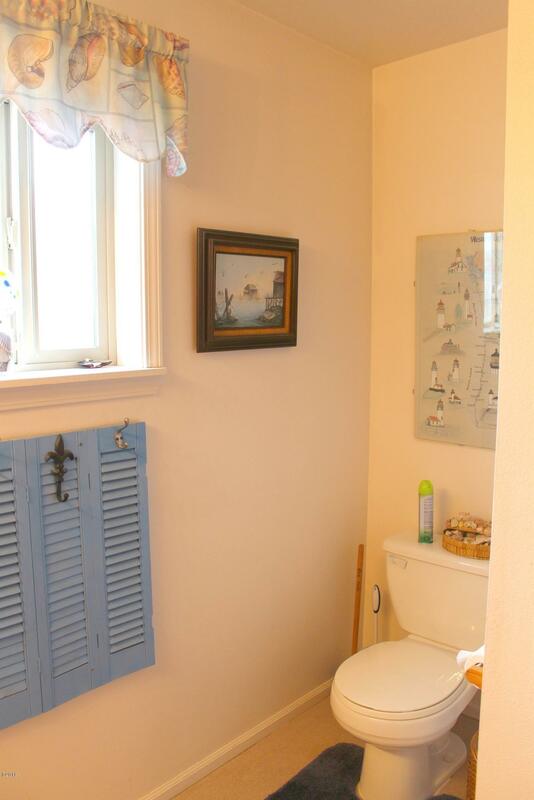 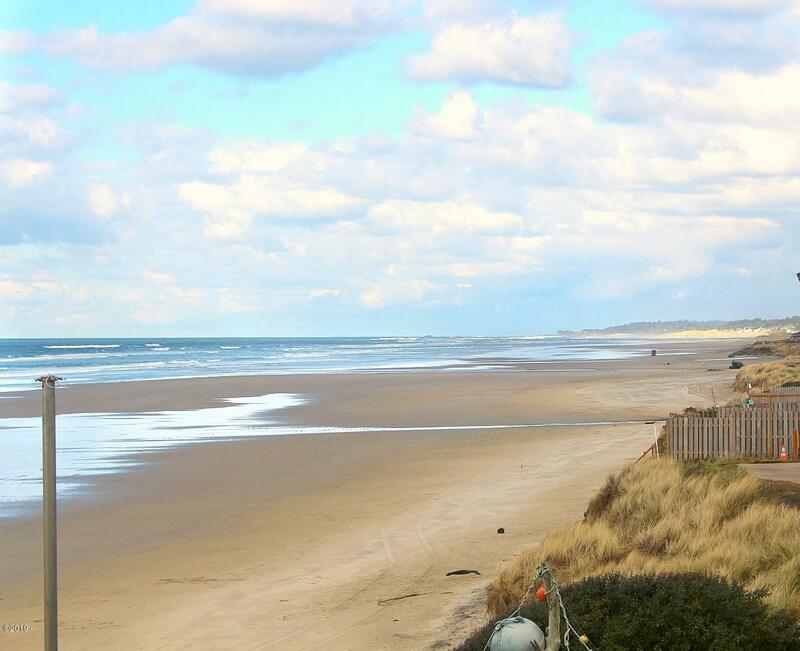 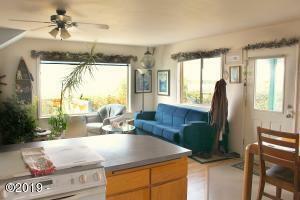 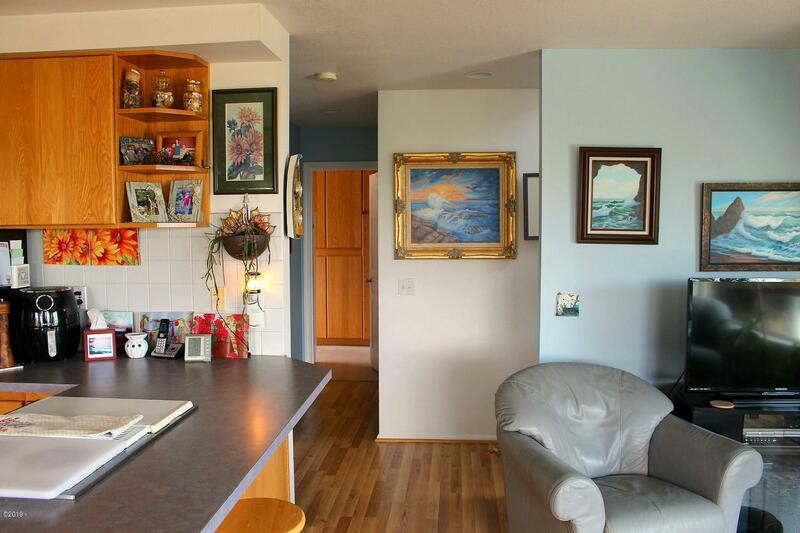 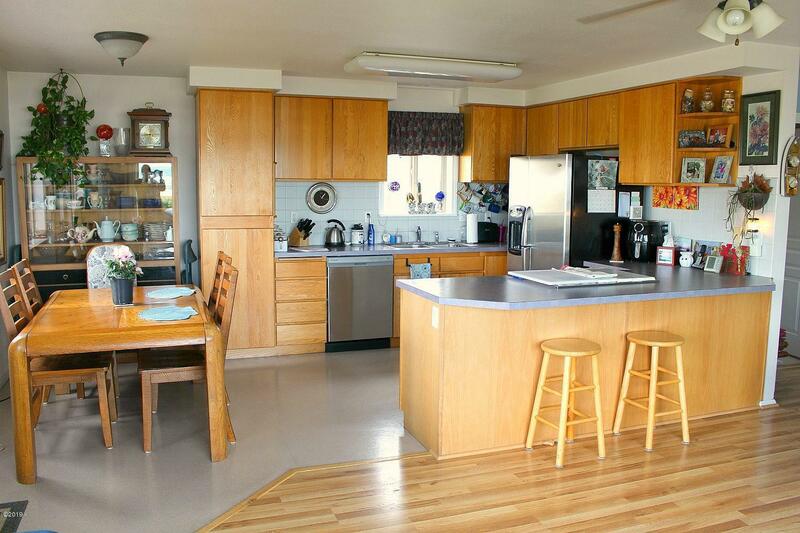 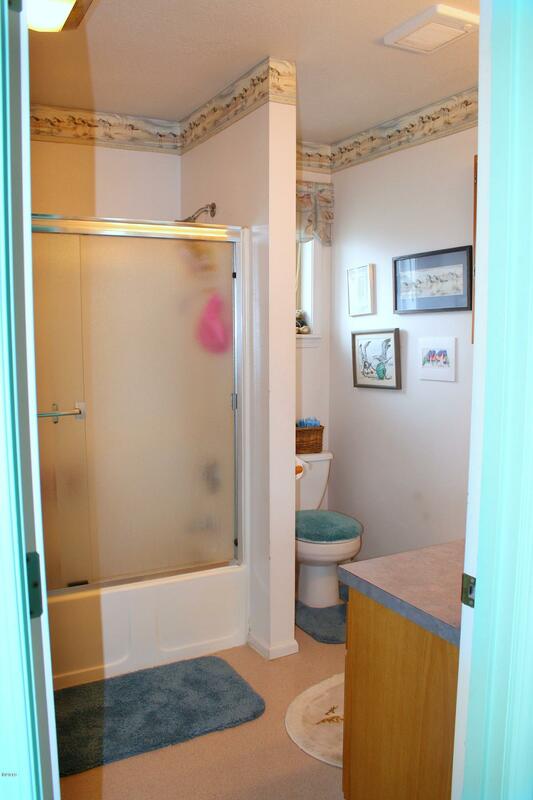 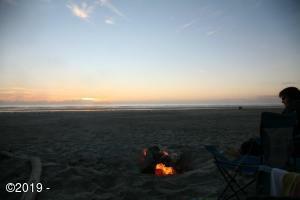 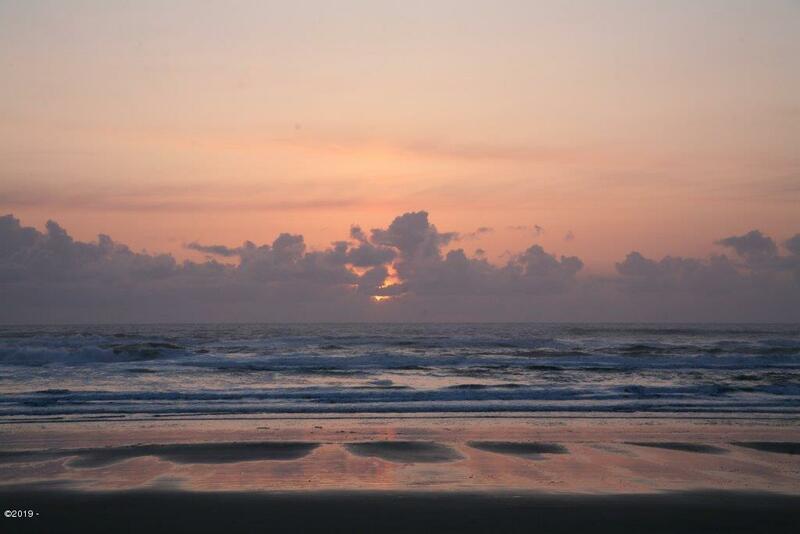 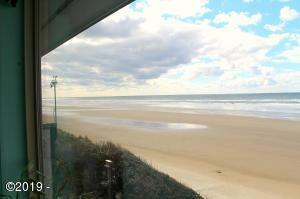 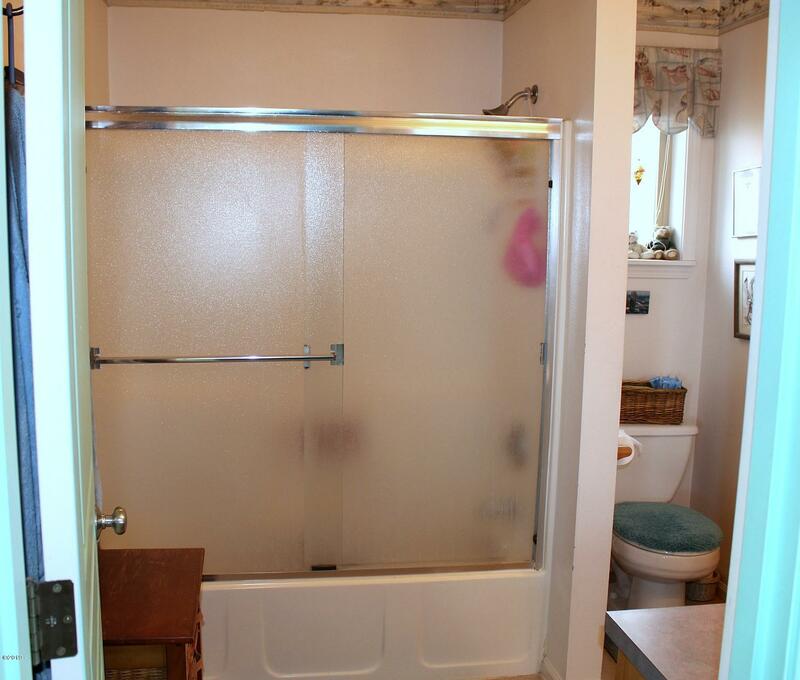 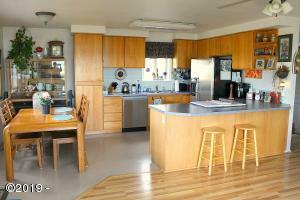 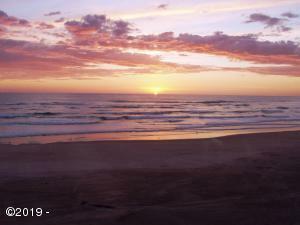 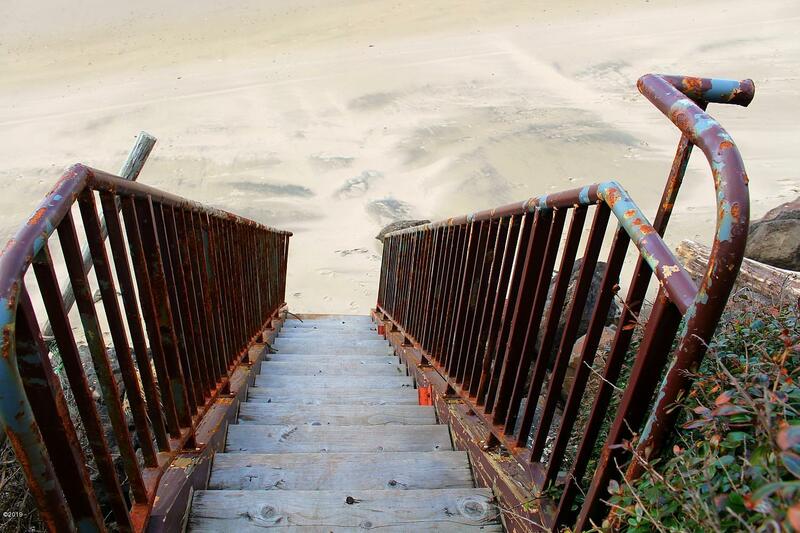 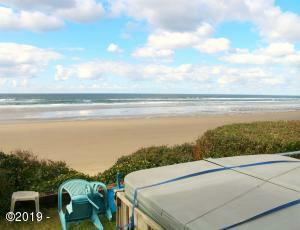 Home sits on oceanfront lot, with direct access to miles of sandy beach. Original owner has maintained this home wonderfully. 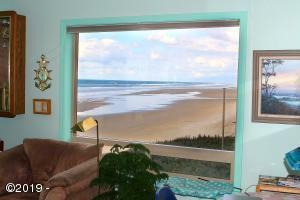 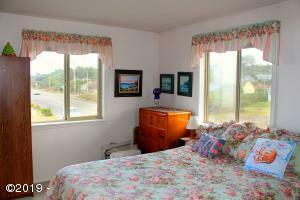 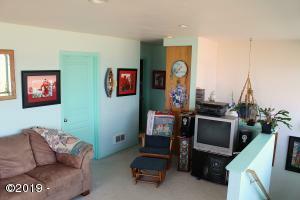 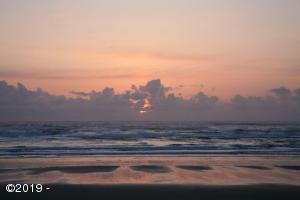 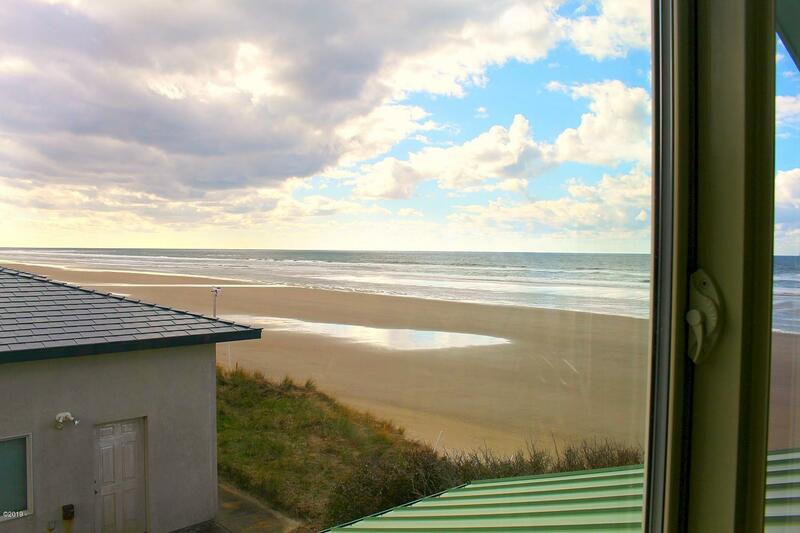 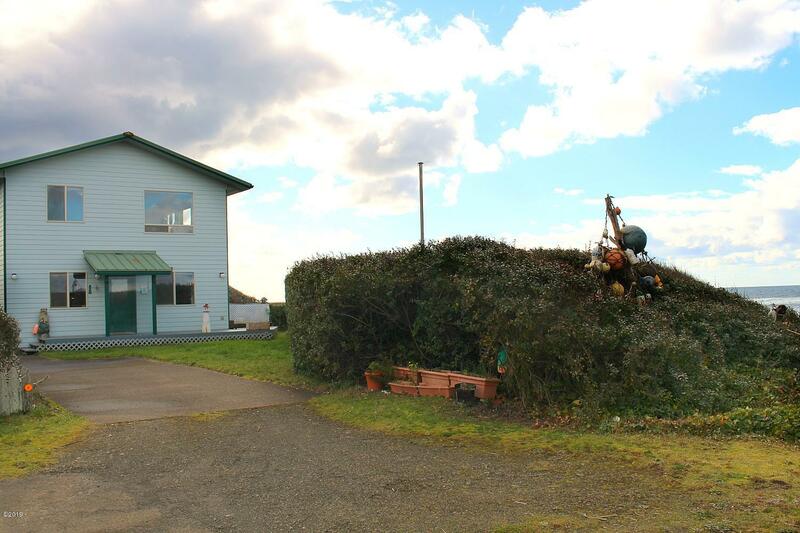 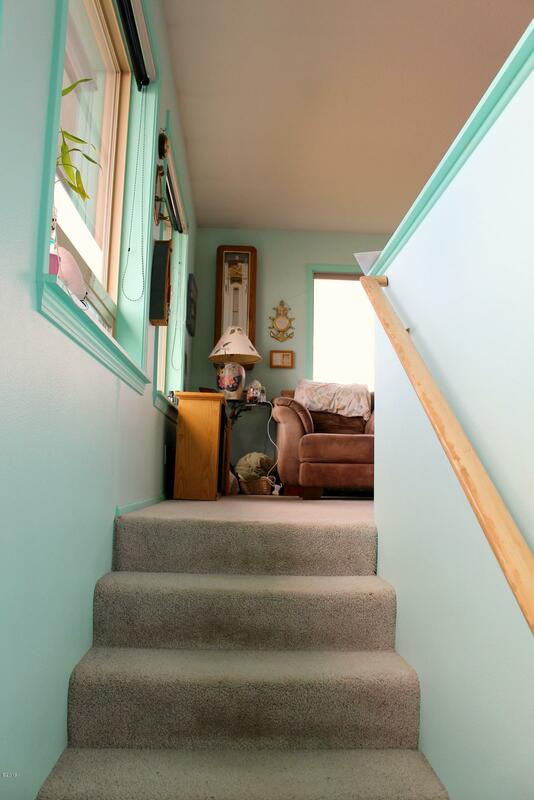 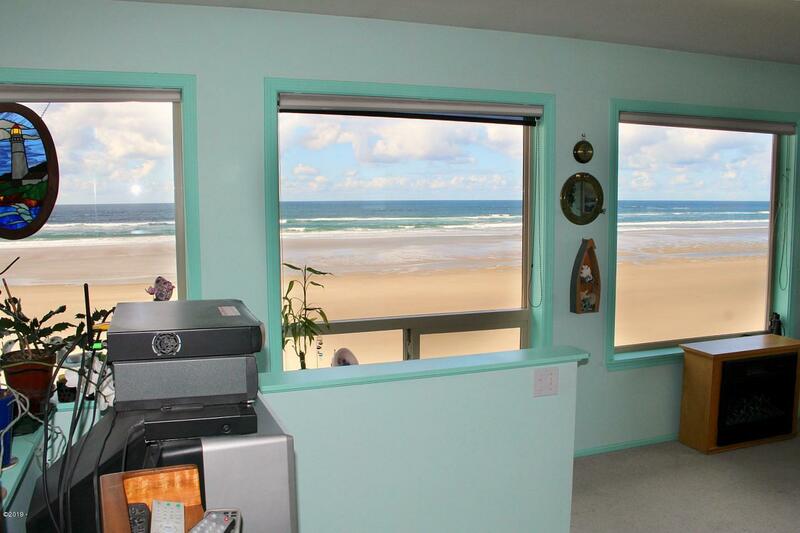 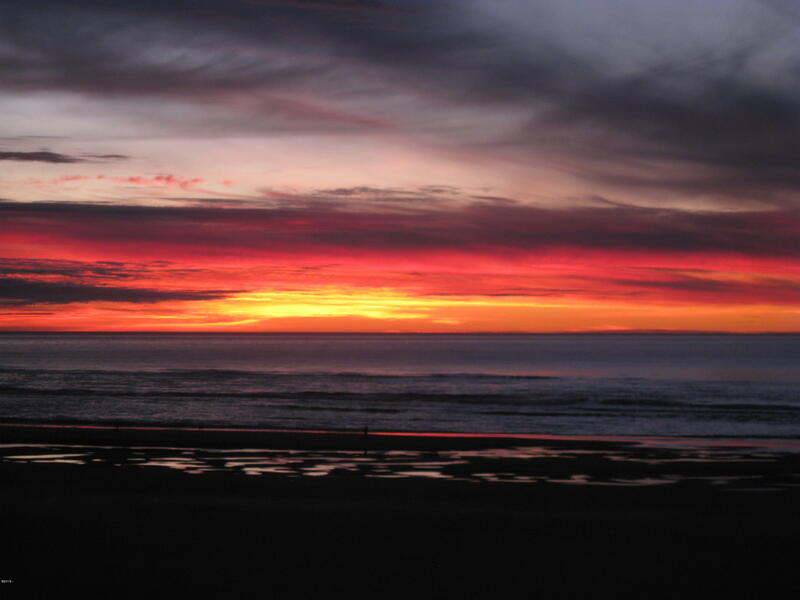 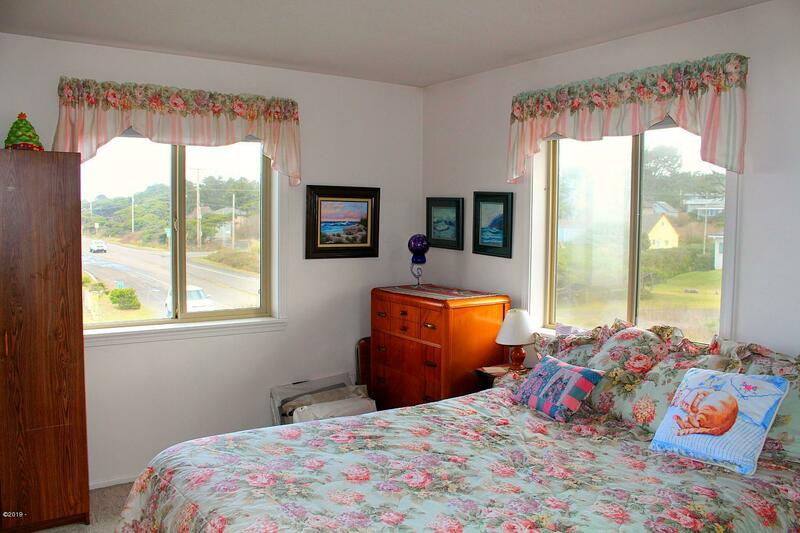 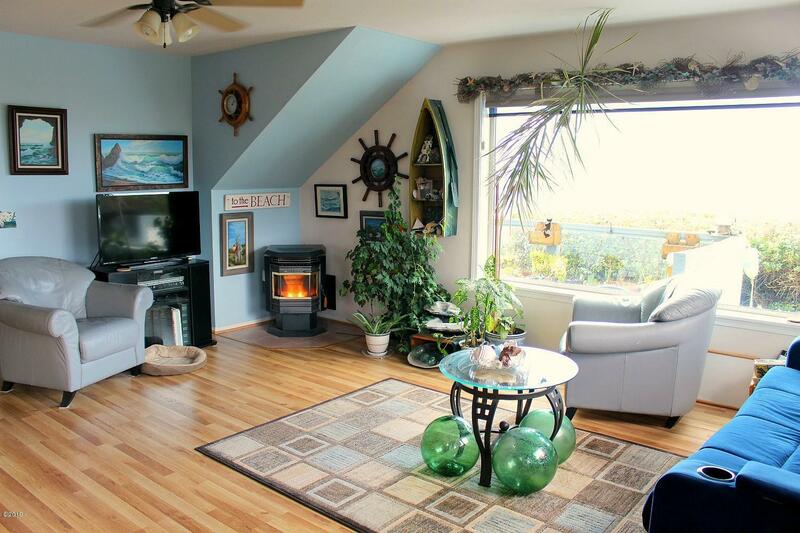 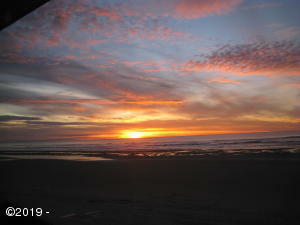 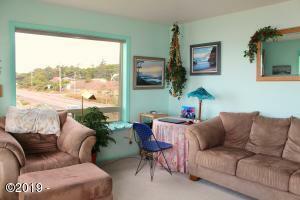 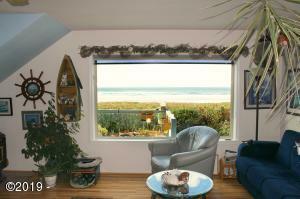 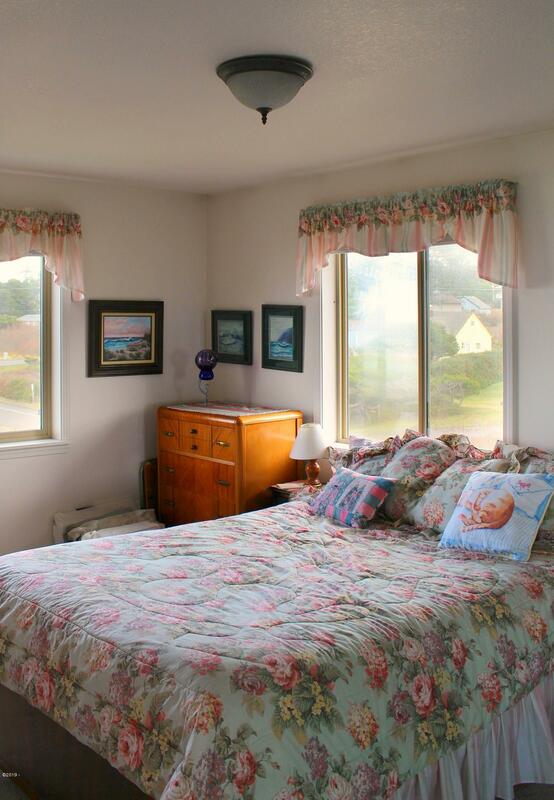 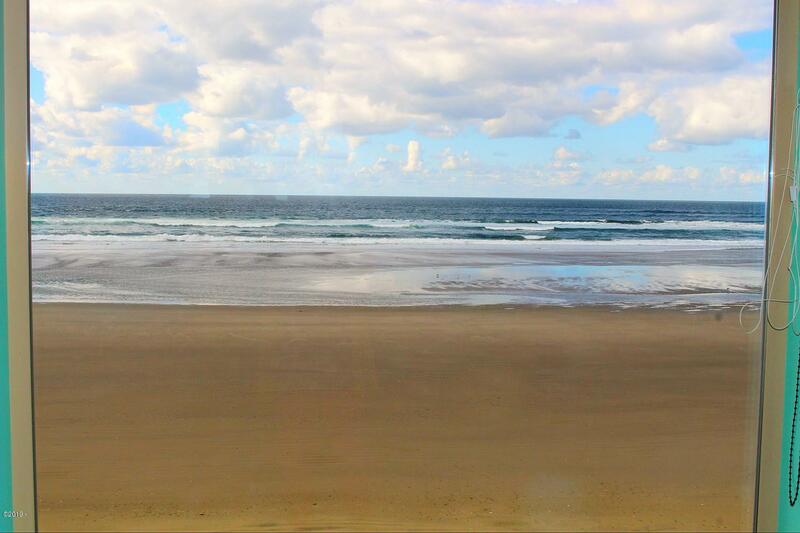 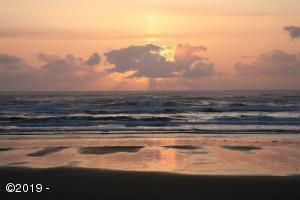 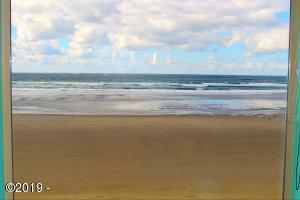 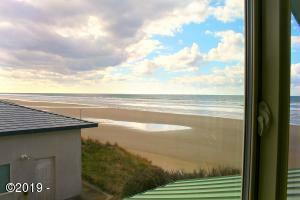 Views from Cape Perpetua to Waldport from 2nd living room and master bedroom upstairs . 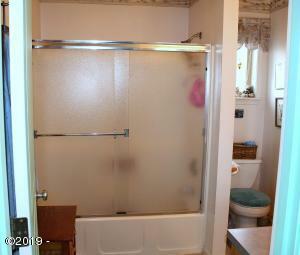 Rip rap already installed with Corps of Engineers permit grandfathered in. 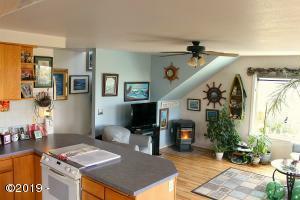 Newer roof, new paint on hardiplank siding, new flooring downstairs, some new appliances and an excellent septic system. 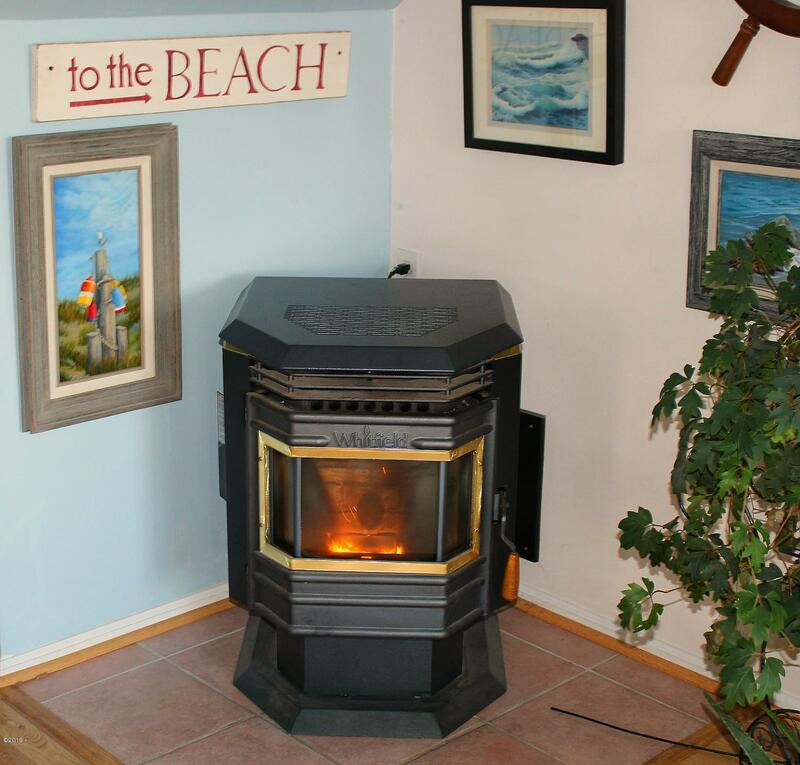 Pellet stove for the chilly days. 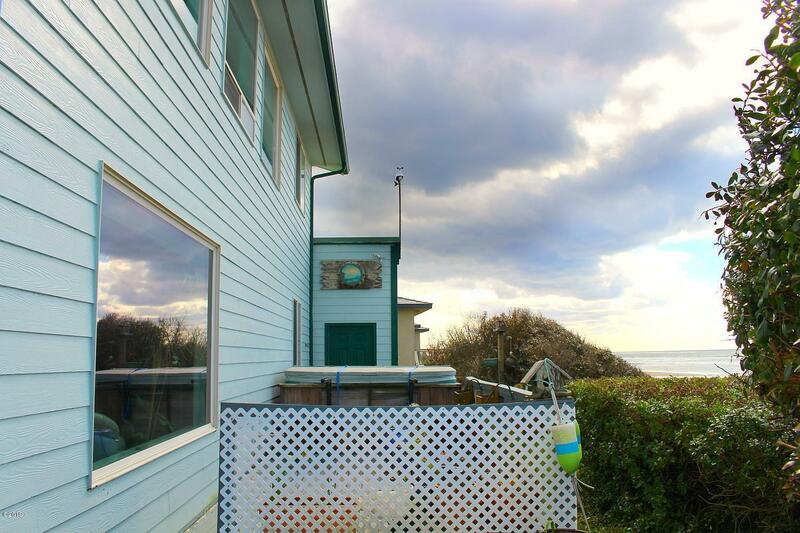 Oceanfront hot tub on the deck for secluded stargazing and relaxation. 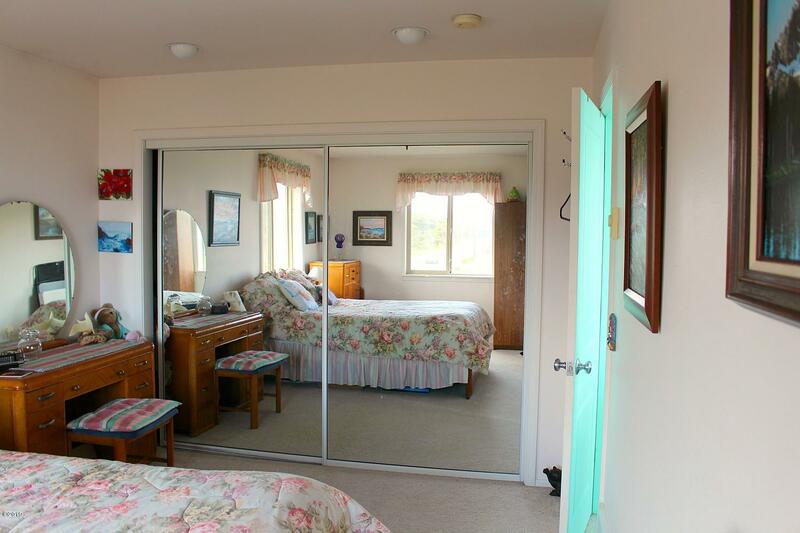 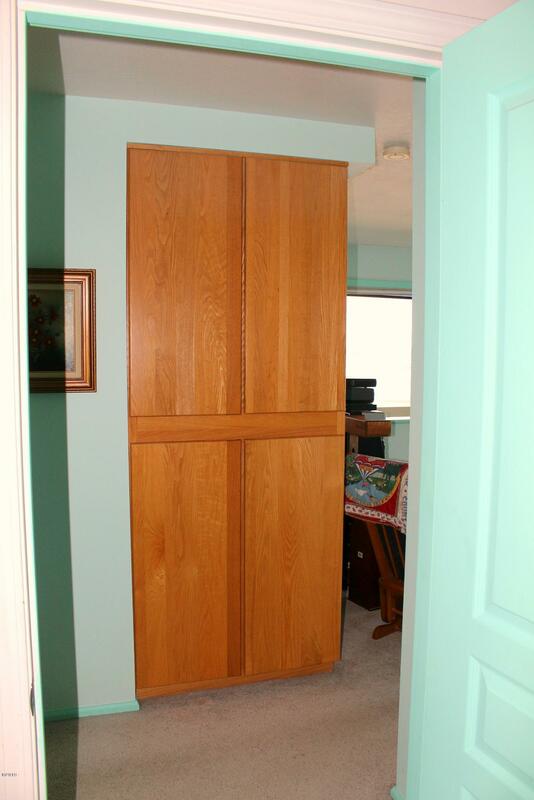 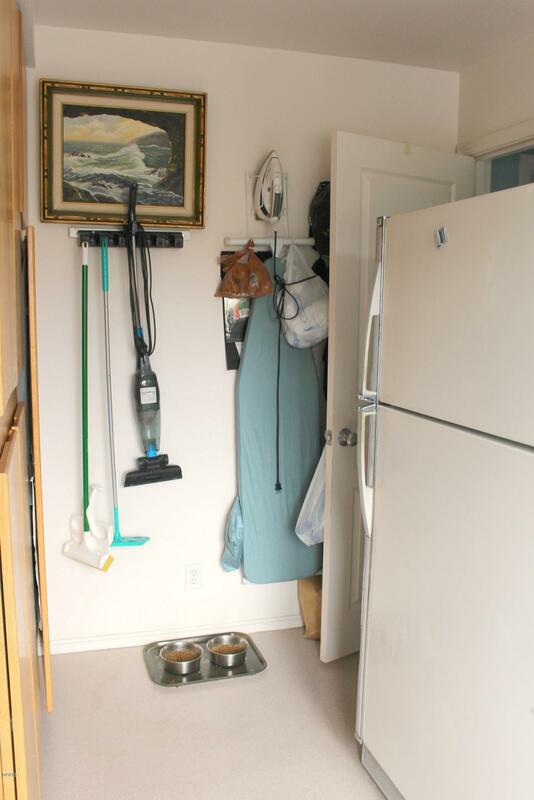 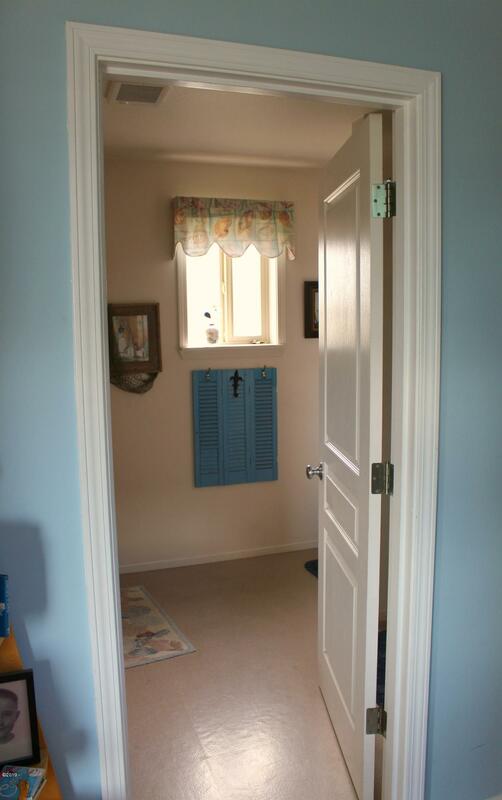 Large bedrooms with large walk-in closet in Master, bonus room downstairs, large laundry room and attached garage make this home a turnkey delight. 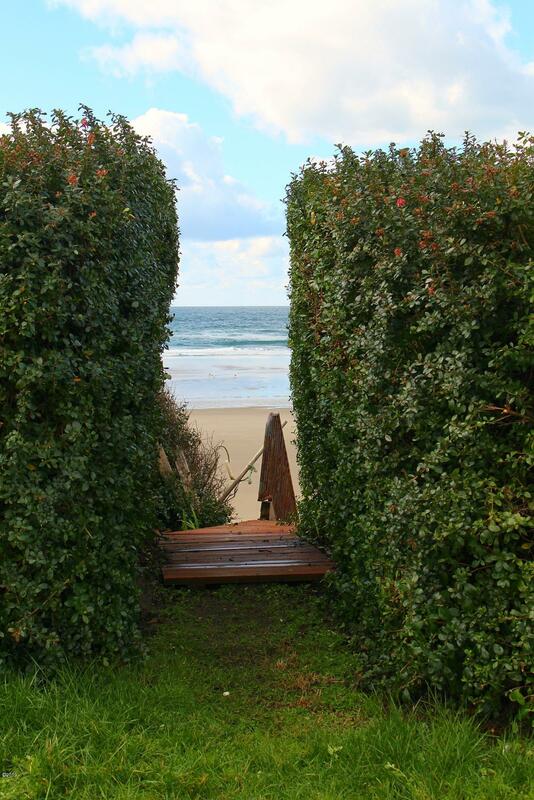 Don’t miss this amazing opportunity. 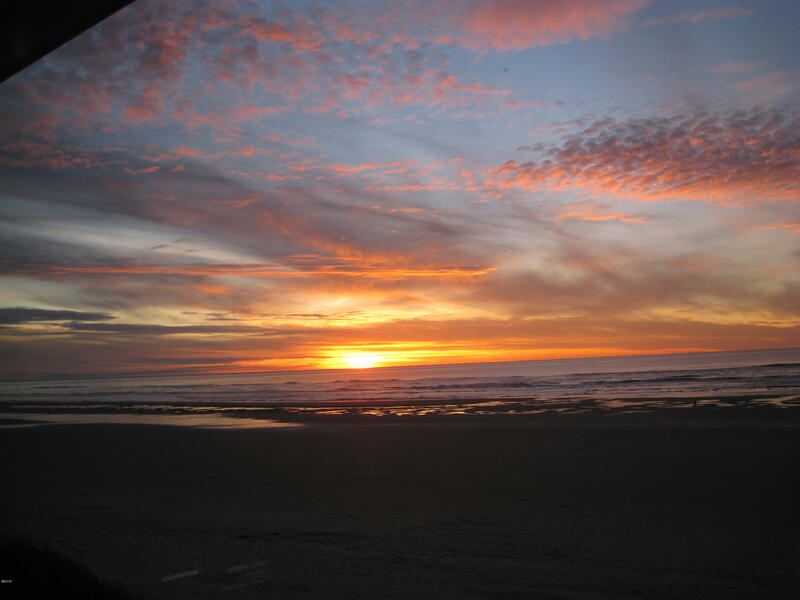 Directions On Highway 101 just South of Wakonda Beach Rd.